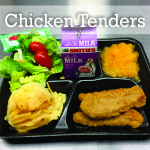 School meals are the heart and soul of what we do. 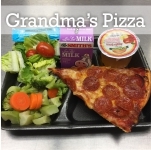 Our misson of the Reynoldsburg City Schools Food Service department is to provide healthy meals in an environment that is safe and inviting. We want our students to achieve overall wellness and lifelong success. We are now using Nutrislice software to provide an interactive, real-time, and app friendly school menu. 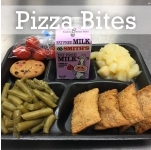 Get your school's breakfast and lunch menu online at www.reyn.nutrislice.com. 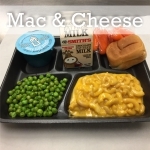 Here are some of the students favorite lunch days.